3 Adopt-A-Thons in 1 Saturday! 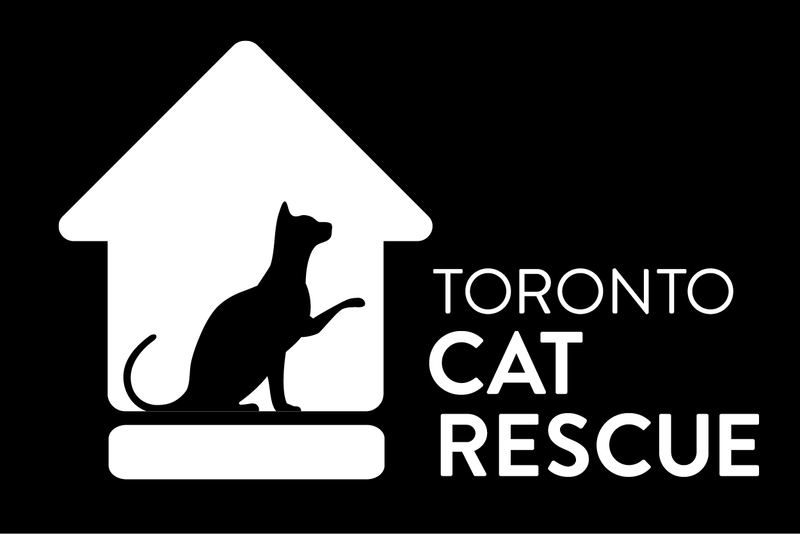 The time to adopt is this weekend in Toronto! Cats and kittens will be in-store at three different locations so that they can be adopted into their forever homes. Please come meet them, and find your feline love match! Pictured is Indiana Jones – he will be waiting for you at Pet Cuisine! ← Adopt A Feline From Wag!